We are successfully meeting the demands of our clients by manufacturing and supplying a broad range of Exhaust Tractor Silencer. 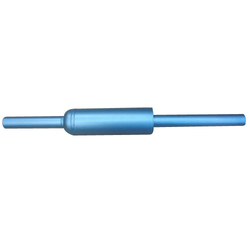 - Used in tractors to attenuate the direct exhaust gases away from the combustion chamber. 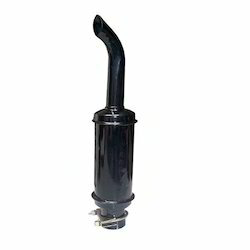 We Dawar Associate leading supplier of Silencer for Ford Tractor from Delhi. This is Massey Tractor Silencer, Bend Type, also available in Straight type form.